AFRICAN – Interlocked or straight grain, often with a ribbon figure, and a moderately coarse texture. 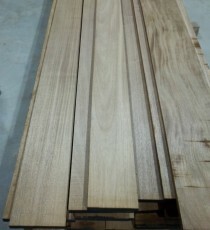 Creamy-white sapwood and reddish brown heartwood, often with a purple cast Moderately heavy and hard with medium bending and crushing strength, low stiffness and shock resistance, moderate decay resistance, and good stability in use. Poor steam bending rating. Works fairly easily although interlocked, woolly grain can be troublesome. Glues, nails, and screws satisfactorily. 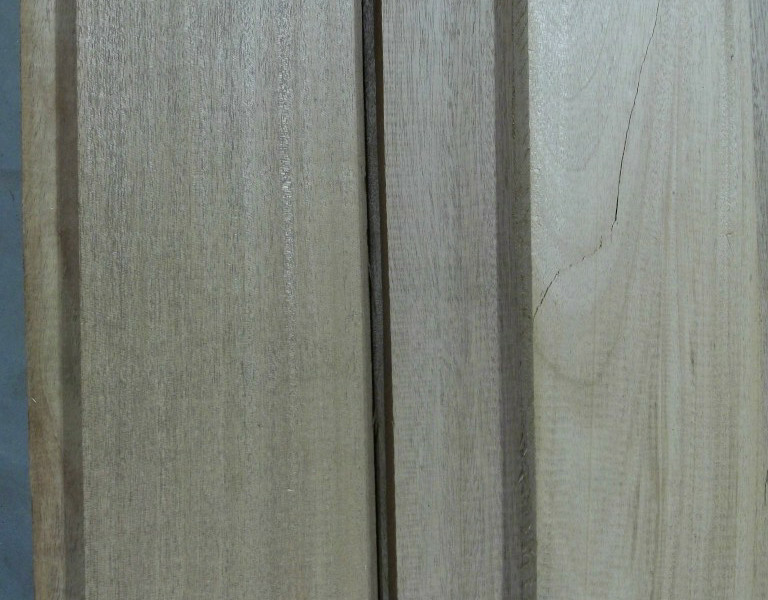 Stains and polishes to an excellent finish. 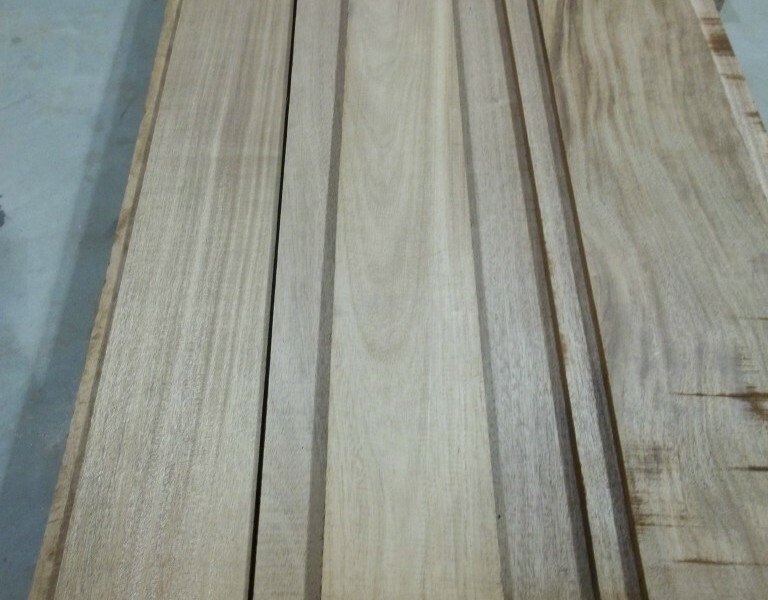 4/4, Quarter and flat sawn. 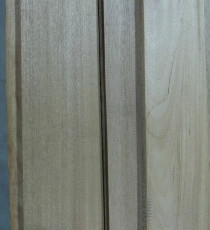 FAS, kiln dried, rough sawn. Random widths, 10′ lengths. Email or call for quantity discounts. Open from 7:30 A.M. to 4:00 P.M. Monday – Friday and from 8:00 A.M. to 12:00 on Saturdays. Copyright © 2019 TheWoodYard.com | Site by Eyesore, Inc.